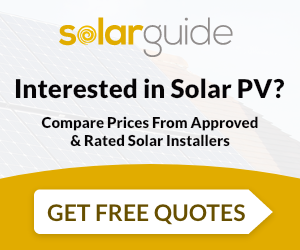 Morgans Solar is a family run Solar PV installation company based in Ampthill near Bedford. We offer a comprehensive design and installation service to both domestic and commercial customers in Bedford, Milton Keynes and surrounding areas. We are not tied to one manufacturer so are able to offer a wide choice of PV panels and being a small independent company enables us to deliver a professional service at a competitive price. Morgans Solar are MCS accredited engineers who supply and install Solar PV. For similar installers in this area please visit the Bedford solar page.